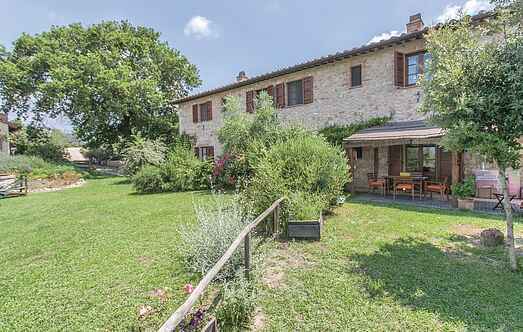 Find a vacation home to rent in Lugnano in Teverina from our list of vacation rental properties. Campaya has over 3 vacation homes available in Lugnano in Teverina, which give you the possibility to locate a unique accommodation in Lugnano in Teverina which completes your check-list in search for the perfect self catering vacation apartments in Lugnano in Teverina or vacation villas in Lugnano in Teverina. Cosy country house, situated on the side of a hill (400 m a.s.l.) on the border between Umbria and Lazio. Peaceful, beautiful position with broad views of the countryside. This renovated farmhouse from the 19th Century is set in a beautiful panoramic position on a hill surrounded by wonderful vineyards and olive groves.